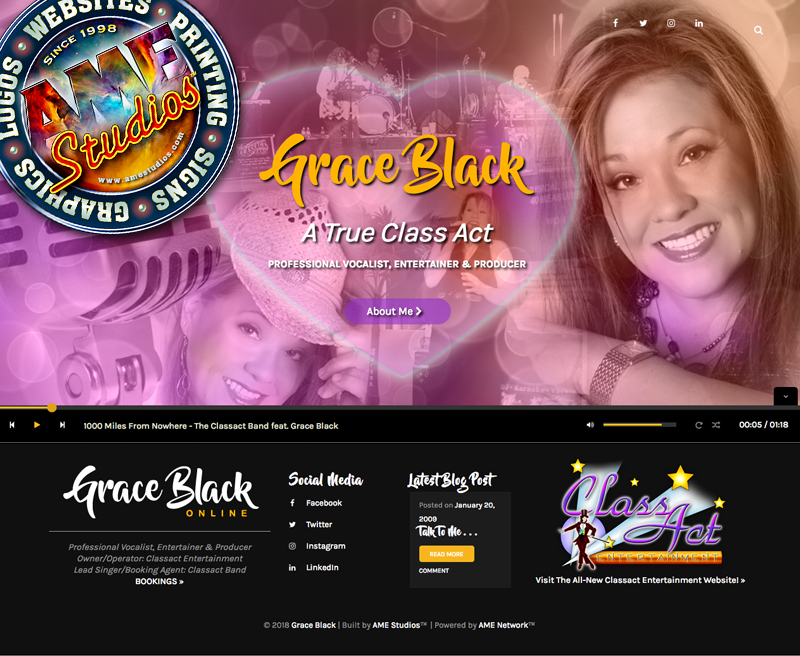 Grace Black has been singing and performing for over 30 years. Her favorites include Unchained Melody, Me & Bobby Magee, Amazing Grace, and artists Patsy Cline, Tammy Wynette, Shakira, Martina McBride, Celine Dion and the Dixie Chicks. Grace would go on to sing at every opportunity, developing a wide range of styles and a talent for entertaining audiences. 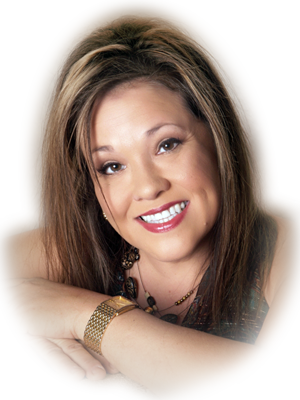 When the idea for doing her own Karaoke shows using CD+Gs with lyrics displayed on-screen arose, she aptly named the new company ClassAct Entertainment – naturally! Of note, Grace was selected as the “Most Marketable Singer” at the televised the Fast Track To Fame finals in 2001, and her solo recording debut, Boy’s Say, was featured on the 2004 Official NASCAR CD Release, Drivers Of The Track, available on Sonic Records. Visit my new personal Website!